These cute little labels fit the 2 ounce trigger spray bottles perfectly. We place a teaspoon of THC in the 2 ounce trigger spray bottles then gently fill with distilled water. Use these to give as samples, in Care Club packages, gift baskets, etc. We purchase our 2 ounce trigger spray bottles in bulk through Abundant Health 4 U. Click/touch here to order yours from Abundant Health. 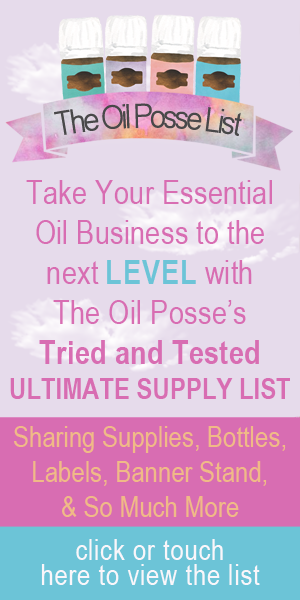 This entry was posted in Care Club, Labels, Love It, Share It, Marketing Material, Thieves and tagged Essential oils, Labels, Marketing Material, Samples, The Oil Posse, The Oil Posse Team, Thieves, Thieves Household Cleaner, Young Living on May 5, 2016 by Jordyn Lei. Thieves Household Cleaner card has been added to the DIY “Love It, Share It” page. This entry was posted in Care Club, DIY, Love It, Share It, Marketing Material and tagged Care Club, Love it Share it, Marketing Material, Samples, Sharing, Thieves Household Cleaner, Young Living on January 14, 2016 by Jordyn Lei. This entry was posted in Bloom, Care Club, DIY, Lifestyle, Love It, Share It, Marketing Material, YL Infused Products, YL OTC, YL Supplements and tagged Balance Complete, Bloom, Care Club, diy, Essential oils, Infused Products, JuvaTone, Love it Share it, Marketing Material, Pure Protein Complete, Samples, Sharing, The Oil Posse, The Oil Posse Team, Thieves Cough Drops, Thieves Household Cleaner, YL OTC, Young Living on January 13, 2016 by Jordyn Lei. Now add coffee filters and mash down until covered with the cleaning mixture. Place on lid, turn upside down and allow to sit upside down for just a minute or two, then turn upright. That’s it! You’re DIY all-purpose wipes are now ready to use on just about anything that needs to be cleaned. I’ve seriously not found anything, yet, that I could not clean with the Thieves Household Cleaner. Just be sure you test a small spot if using on anything questionable. 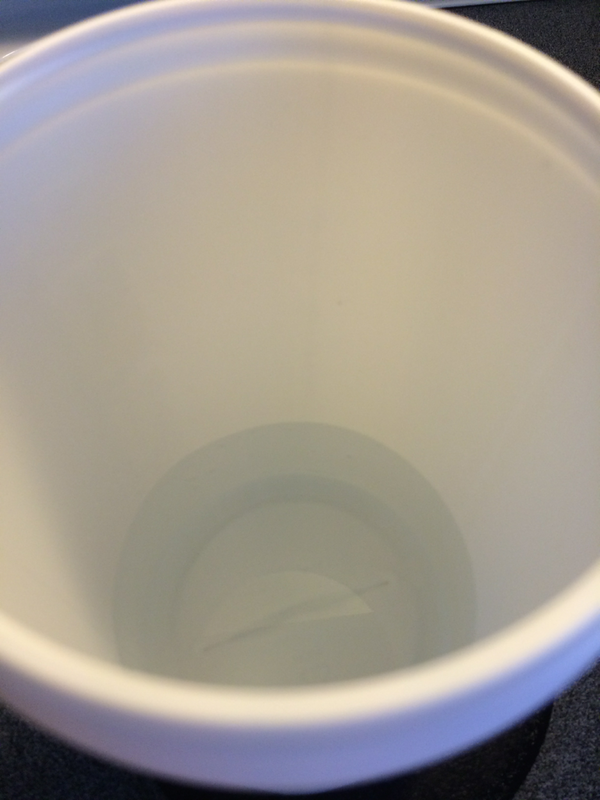 This entry was posted in Essential Oils, Thieves, Wellness, YL Recipes and tagged Cleaning Wipes, diy, Thieves Household Cleaner, Young Living on June 27, 2015 by Jordyn Lei.